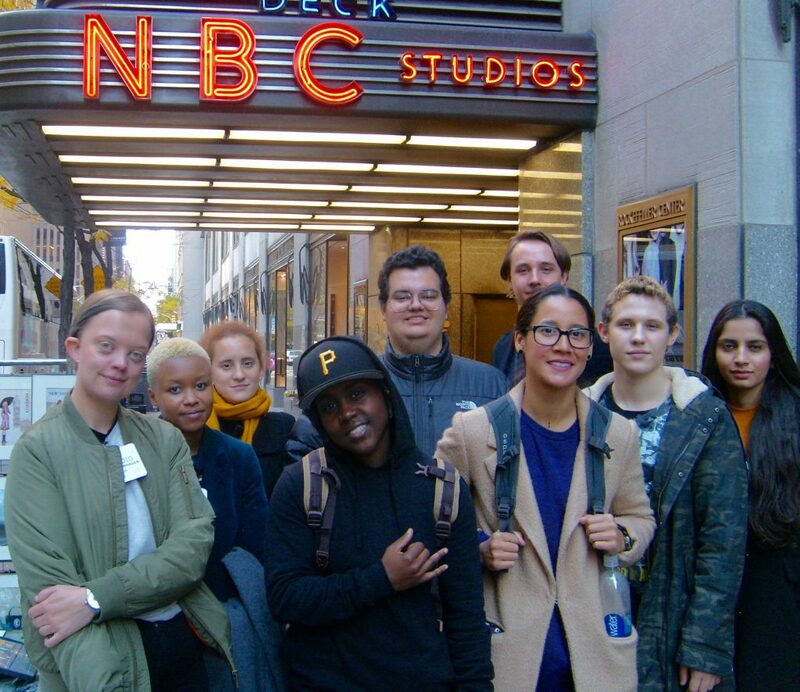 Veterans and Active Duty military students from New York Film Academy and local New York City community colleges were hosted by Colonel Jack Jacobs, Chair of NYFA Veteran Advancement Program, at the famed 30 Rock Studios in New York City to explore career paths in television news and media outlets with a guided tour of one of the most watched news outlets in the United States — MSNBC/NBC. Colonel Jacobs is one of this nation’s most highly decorated service members; his valor in the Vietnam War led to his being a recipient of the Medal of Honor. 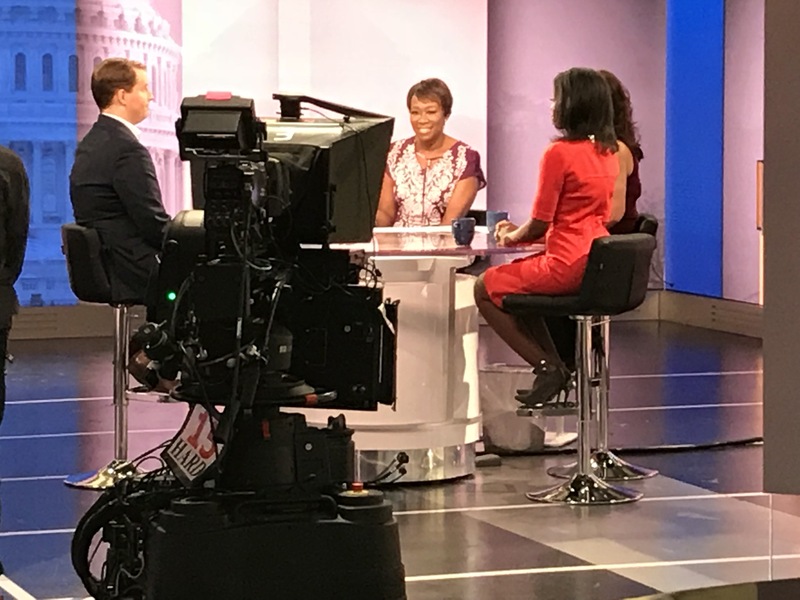 Colonel Jacobs is currently the on-air military analyst at MSNBC/NBC. 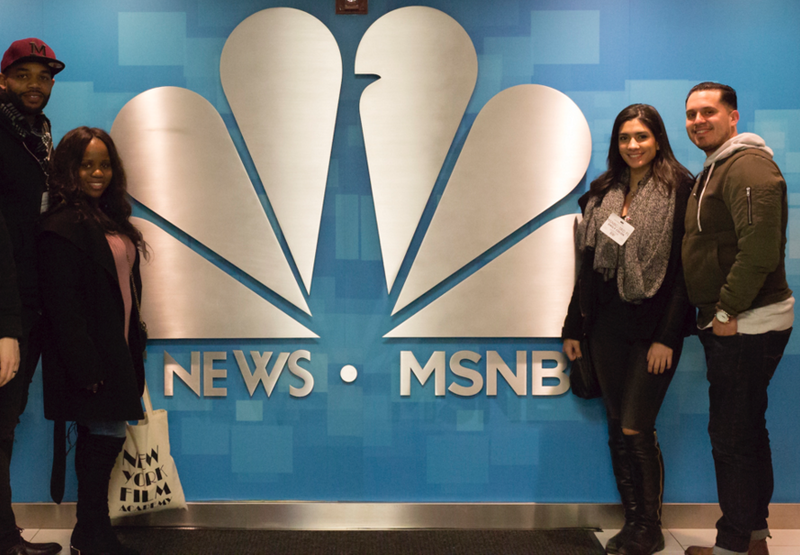 Led through the historic hallways of NBC studios, students interested in careers in television were introduced to the fast-paced world of 24-hour news production by Colonel Jacobs, who offered insights to the next generation of aspiring television producers about the ins-and-outs of a dynamic and evolving business. 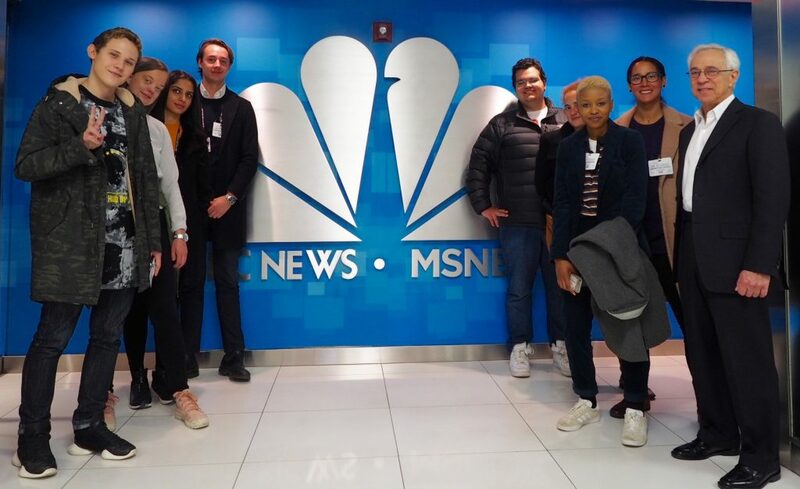 Attendees received a behind the scenes look at the various newsrooms and studio sets for such iconic television shows as the “Today Show,” “NBC Nightly News,” “Morning Joe,” “AM Joy, and” “The Rachel Maddow Show”. 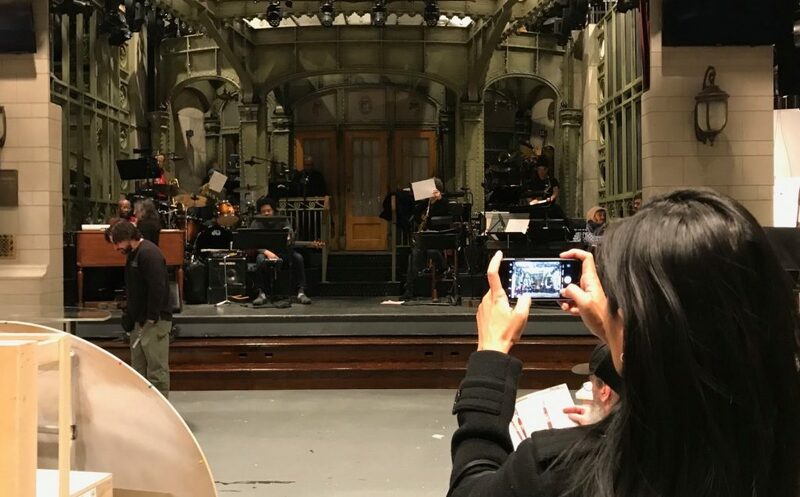 The visit included a glimpse of the famed “Saturday Night Live” studios. 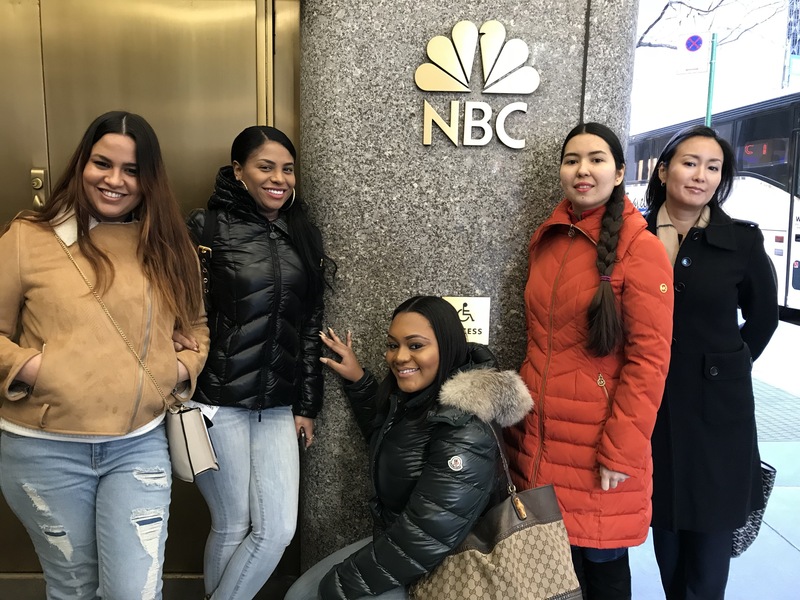 His words did not fall on deaf ears as the veteran students in attendance were eager to learn as much as they could about careers in television—embracing previously unexplored opportunities that match the skills they honed at the New York Film Academy. 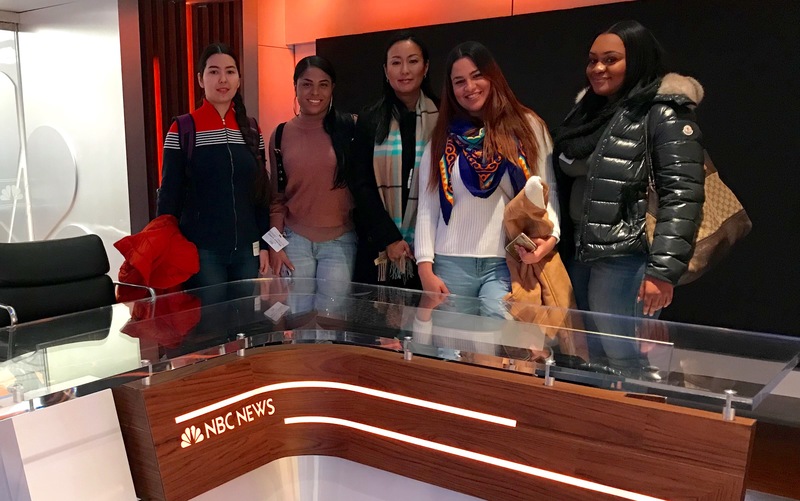 “When you dream about working in film and television and you have no idea what the first step is–sometimes all you need is just to be in the same room with the people that do it, to see it with your own eyes. This makes that dream tangible, something real that you can touch, something that you can reach out and grab. It makes it obtainable,” remarked André Morissette, NYFA BFA Acting for Film student and veteran of the U.S. Air Force. 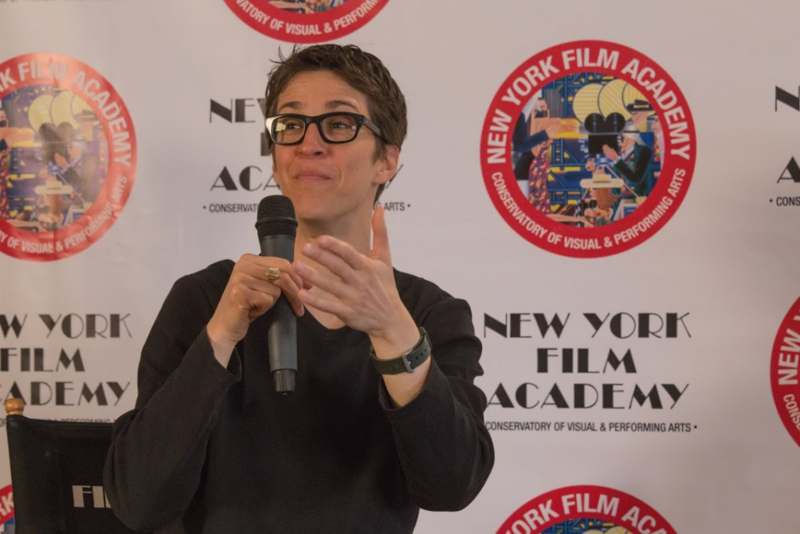 Today, the New York Film Academy (NYFA) welcomed Rachel Maddow, the popular American television host, political commentator, and author, as a guest speaker at NYFA’s New York City campus. Ms. Maddow hosts the nightly television show, The Rachel Maddow Show, on MSNBC. Her syndicated talk radio program of the same name also aired on Air America Radio. 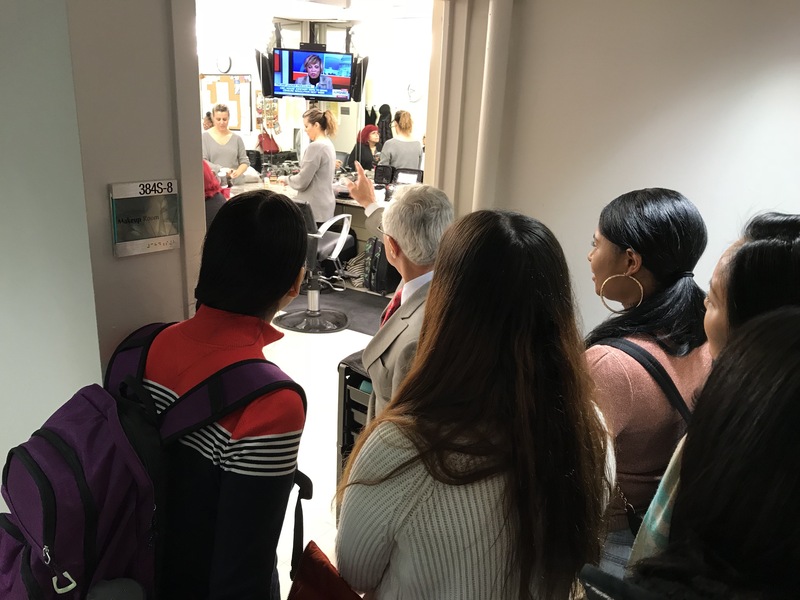 NYFA’s Senior Executive Vice President, David Klein, led the lively and informal discussion with Ms. Maddow to a standing room crowd of more than 100 NYFA students, including those enrolled in the broadcast journalism, documentary filmmaking, producing, and directing departments. 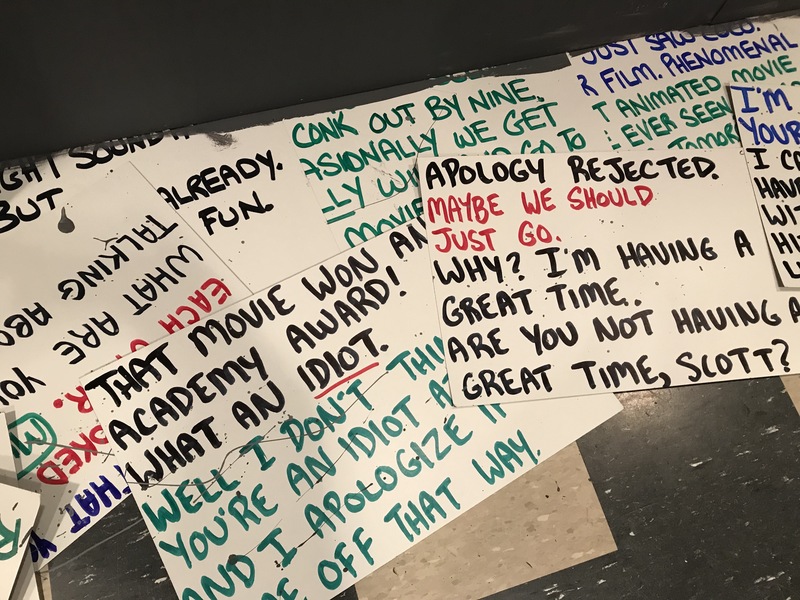 The educational setting allowed for the unique opportunity for students to engage with—and learn from— an industry luminary in a wonderfully unfiltered way. 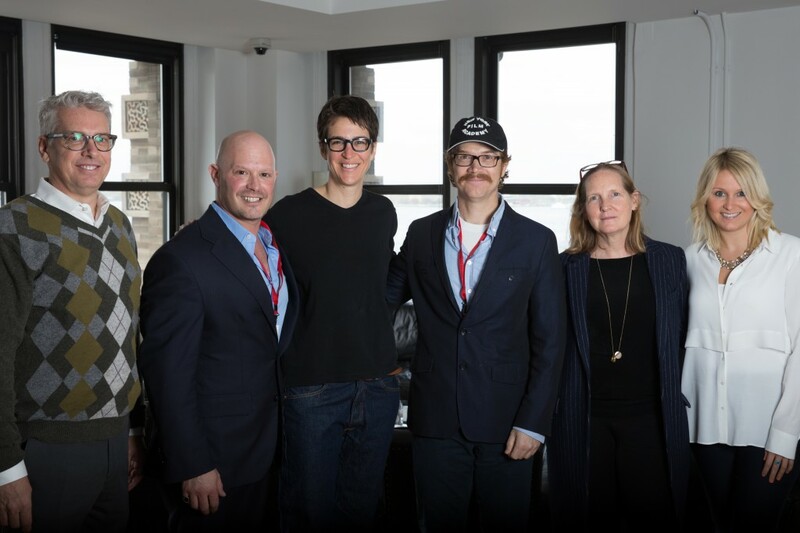 Ms. Maddow described her rather circuitous route to her current place in broadcast history and brought laughter by telling the audience about the roster of myriad jobs that she took to survive after earning a doctorate at Oxford in political science. She sympathetically gave the American paleoconservative and politician, Pat Buchanan, just-dos for helping to launch her career when he chose her to be his on-air adversary for primetime political debating. 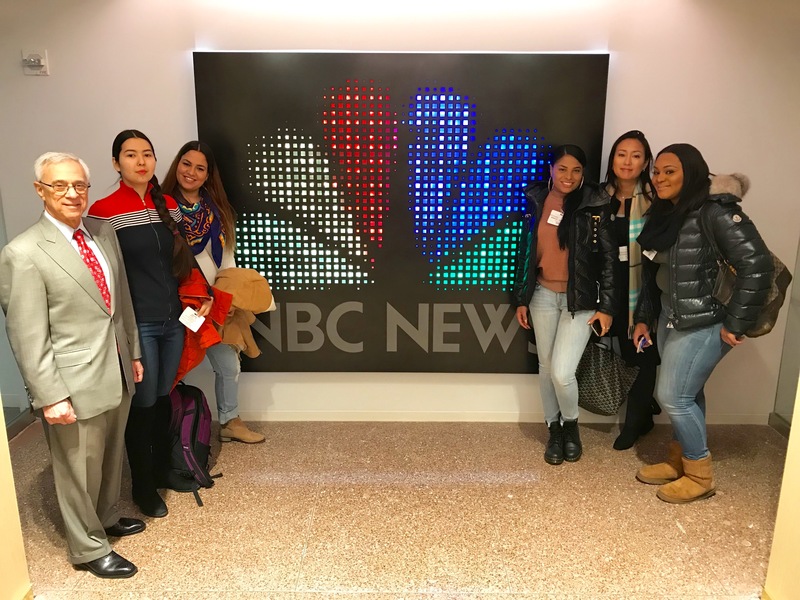 She shared with the broadcast journalism students the ingredients that she feels helped her to build her career and gave an honest appraisal of the current state of the television news industry. 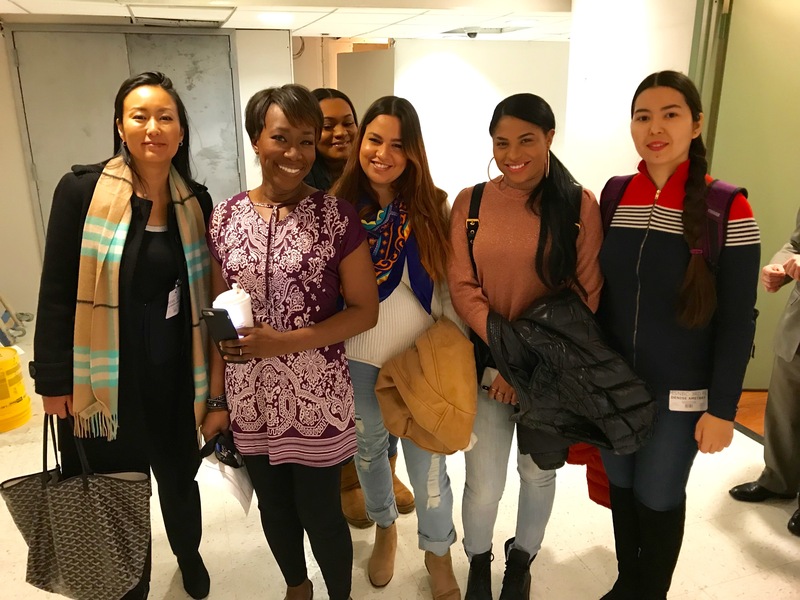 Of keen interest to many is Ms. Maddow’s engagement in current political and societal issues from her perspective as a longtime activist, and her passion for numerous causes shone through in today’s discussions. 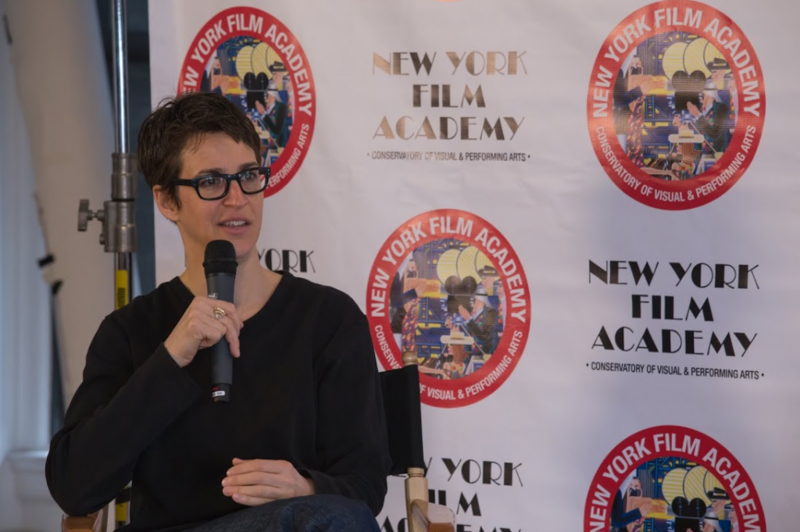 Ms. Maddow provided students with invaluable professional and personal wisdom, and the New York Film Academy is grateful to her for taking the time out from her busy schedule to impart it to our students. 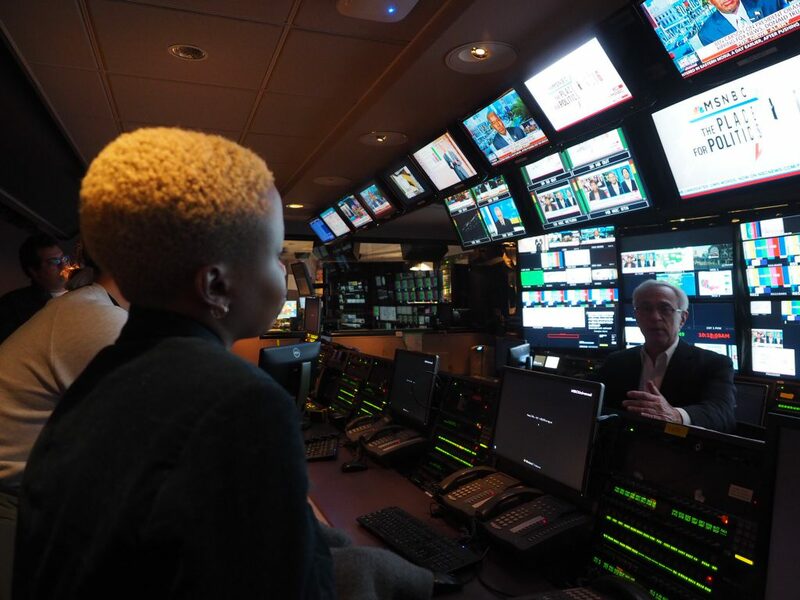 The Rachel Maddow Show airs on MSNBC at 9:00 pm Eastern, Monday through Friday, and is rebroadcast at midnight Eastern.